There are currently 90,571 users on this website. Not very familiar with VAMs in general but I understand many varieties are attributed in part by die cracks. 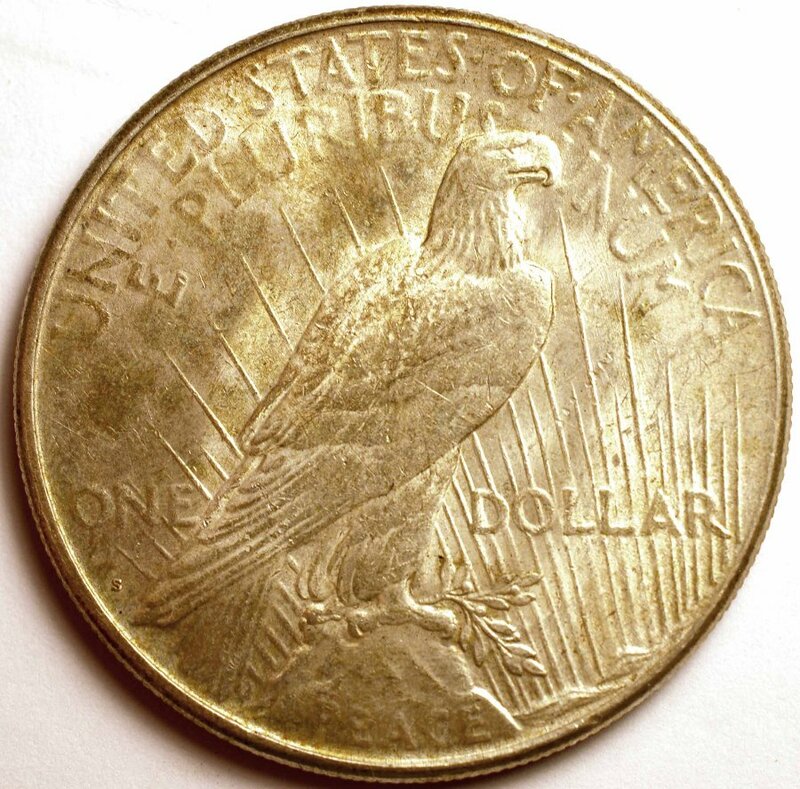 This otherwise generic Peace dollar has long, arcing die cracks on the obverse. One extends from I in Liberty down through IN of IGWT. Another runs from T in Liberty down to S in Trust. A short crack crosses the point of the bust. There are lines from 2 in the date up to above Trust and between 9 and 2 but I can't be sure those are cracks, rather than some kind of tone or surface discoloration. 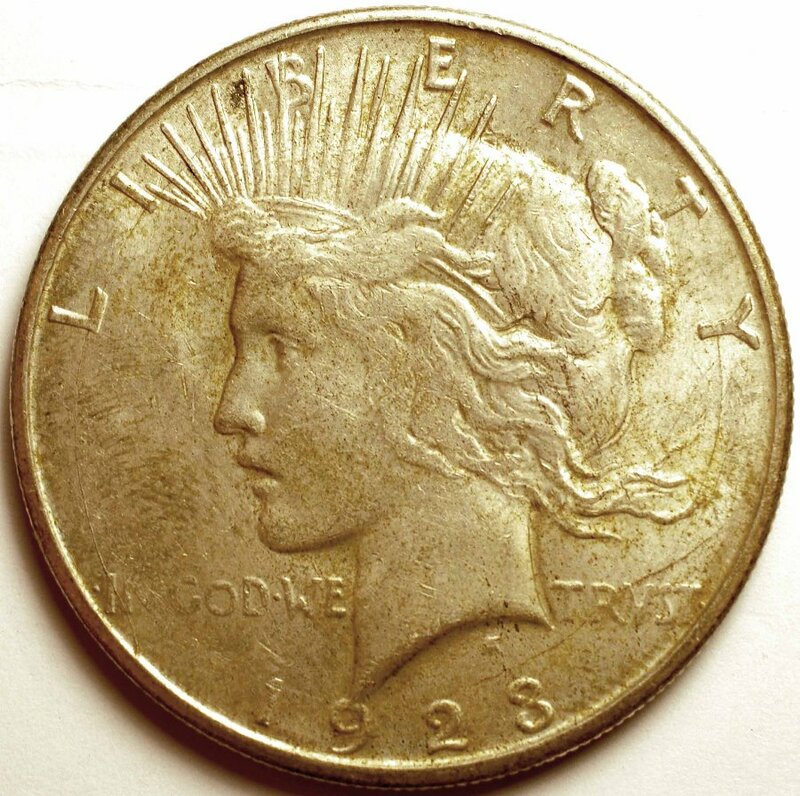 Do these features add up to something interesting, or are they pretty typical on 1923-S dollars? From my exposure to this coin this is typical.. I'm leaning more towards die scratches. I'd need a REAL closeup to really decide. Die cracks on Peace dollars are common and typically do not become a cataloged VAM until they become a die break. The VAM-1D listing photo has the die break through IN at a slightly different location but mentions a second obverse die. I'm not clear if that die also cracked in the same location but there are several die markers in the description that may help. Die cracks like in the pic are pretty common for Peace dollars.